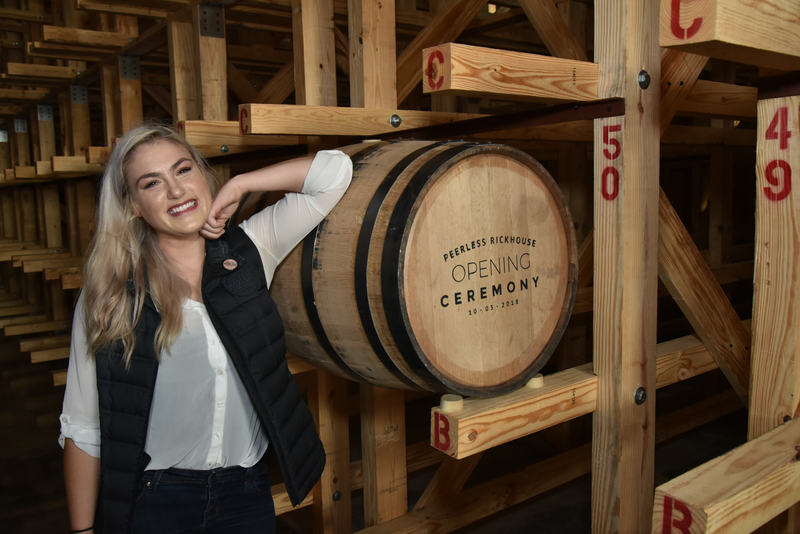 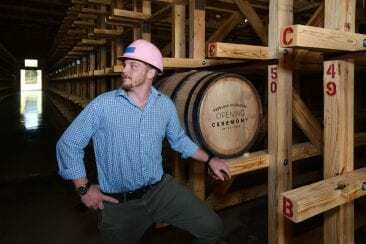 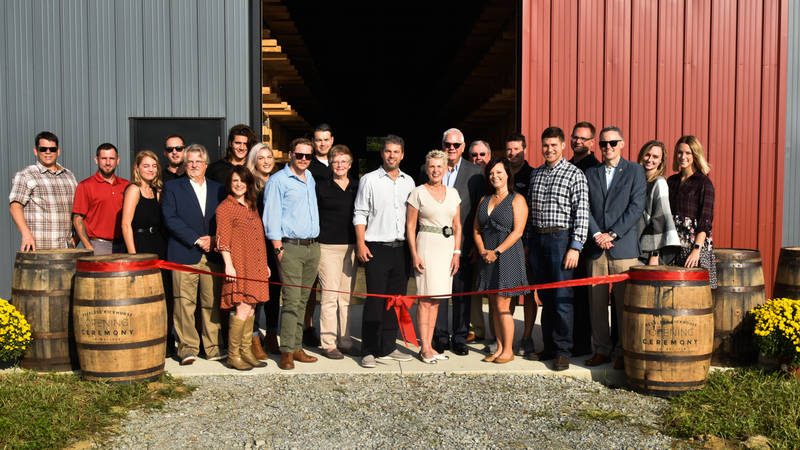 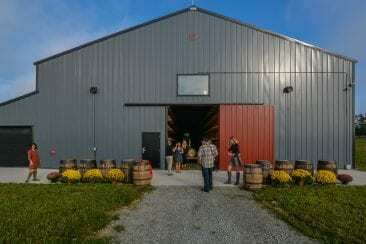 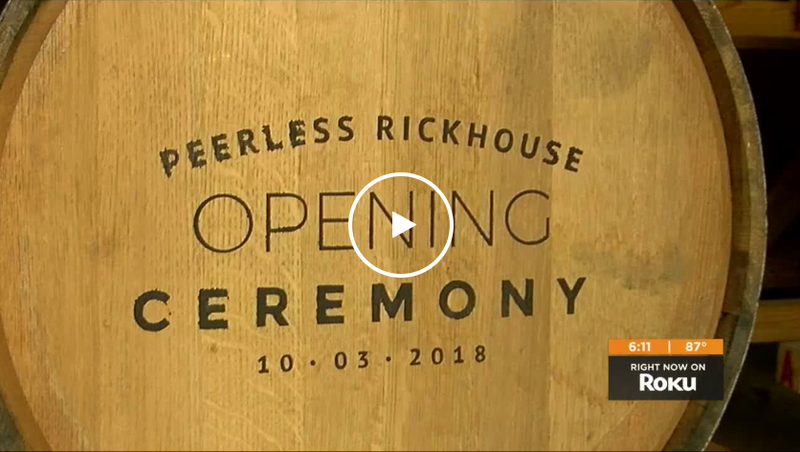 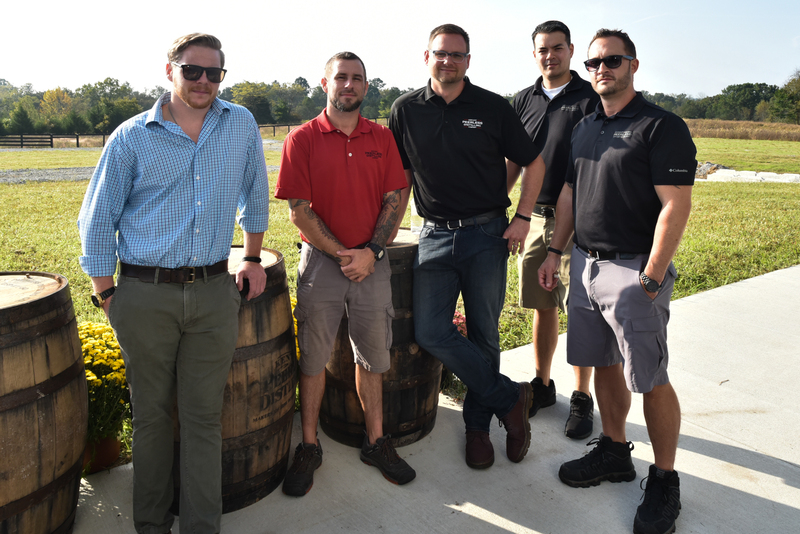 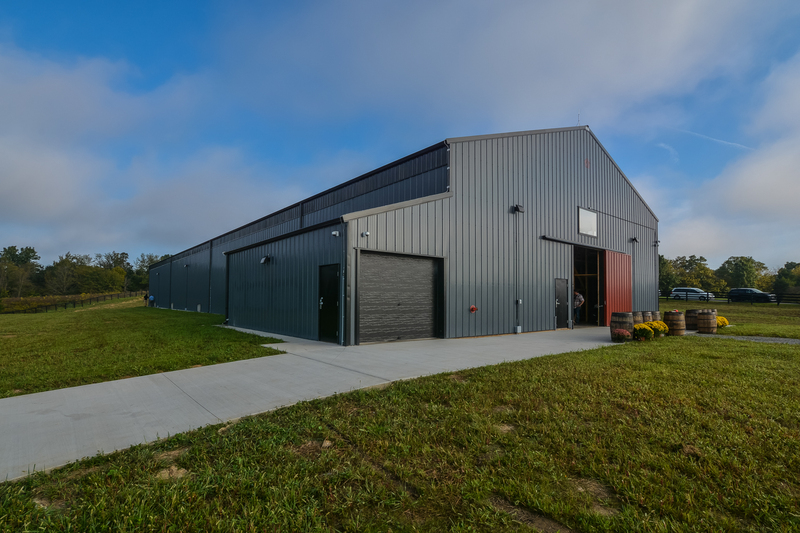 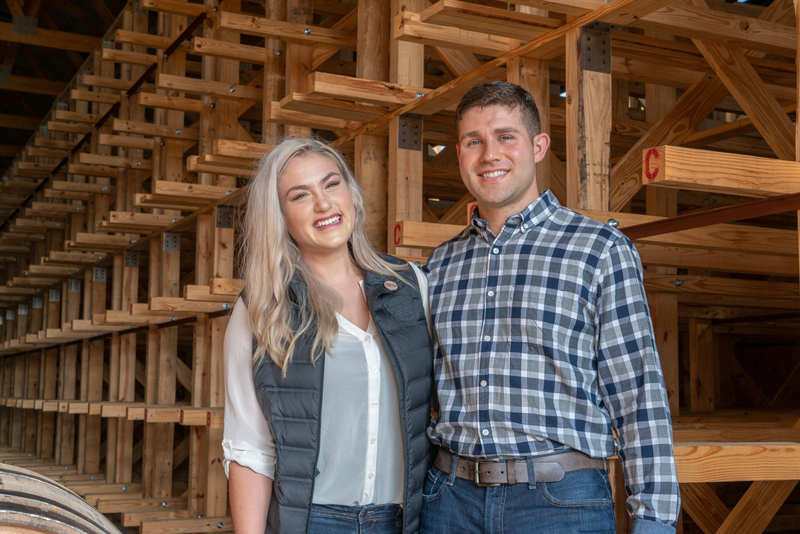 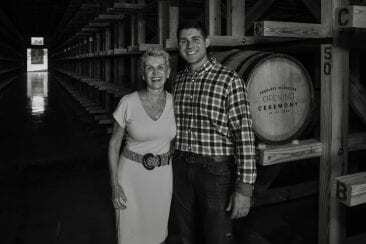 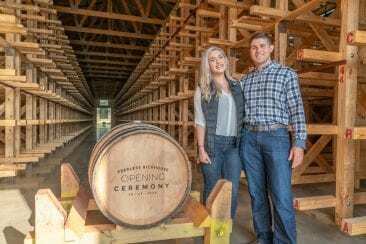 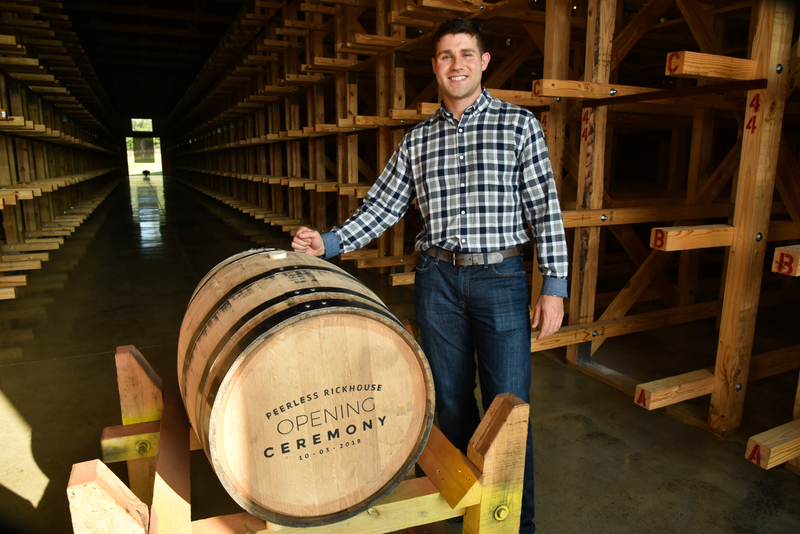 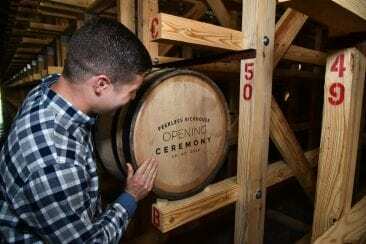 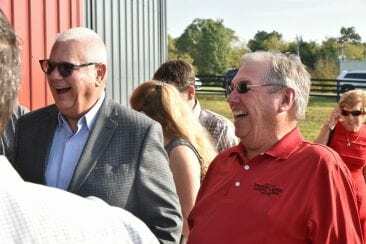 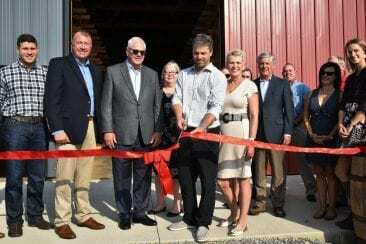 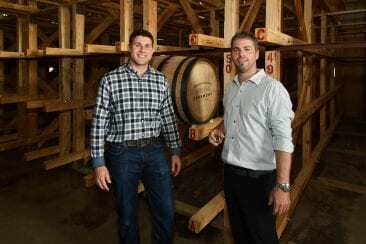 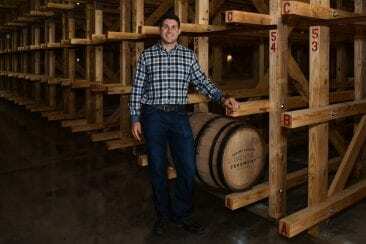 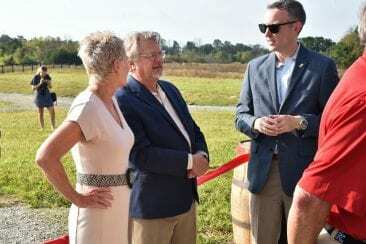 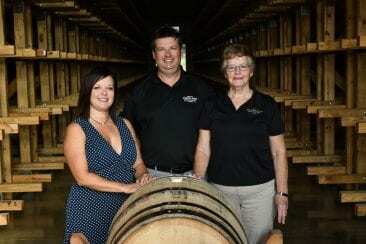 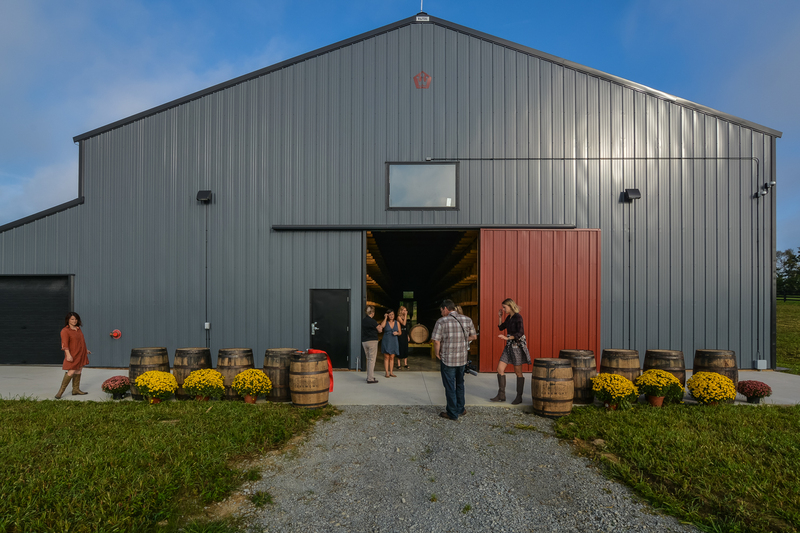 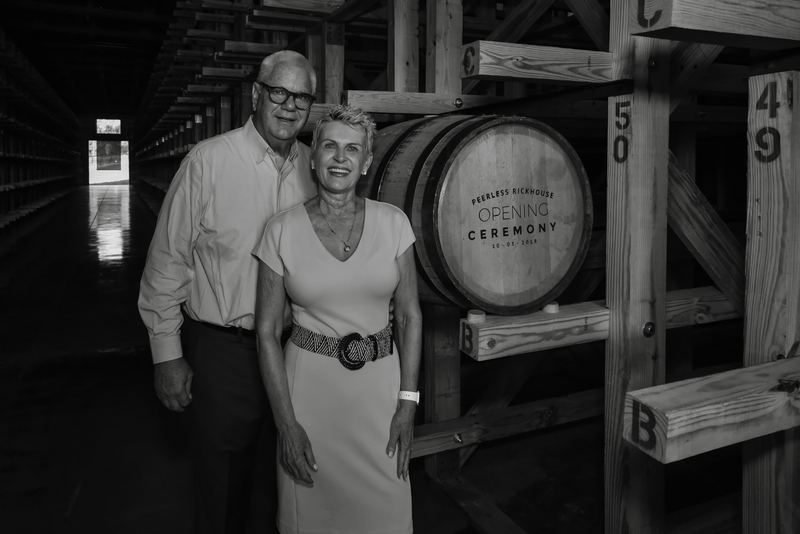 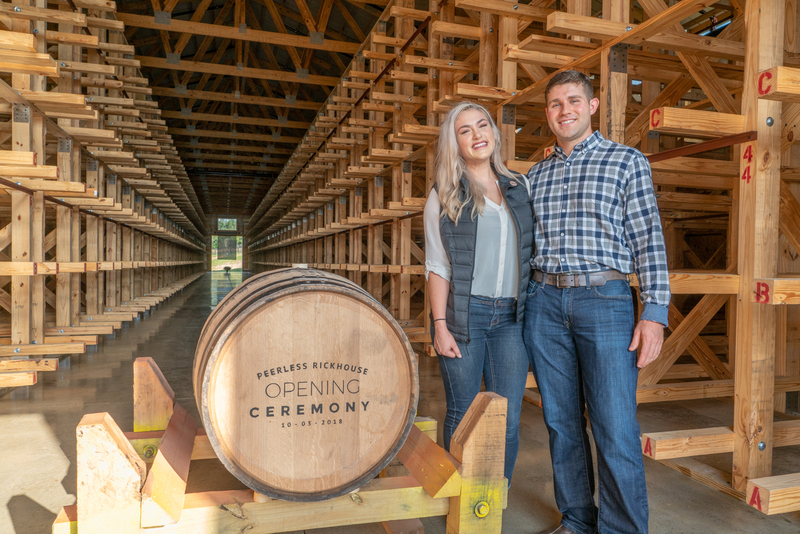 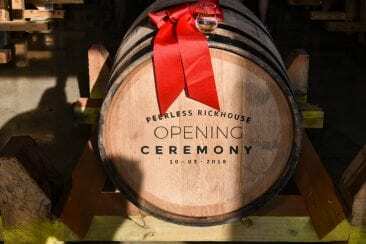 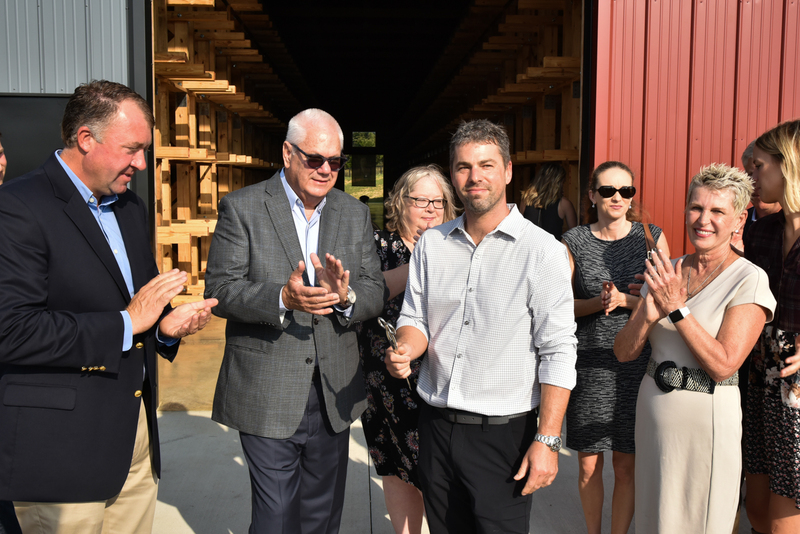 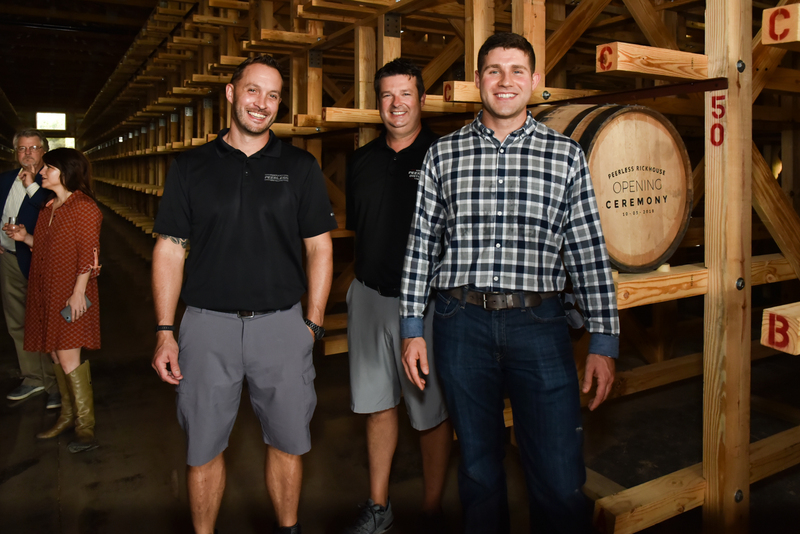 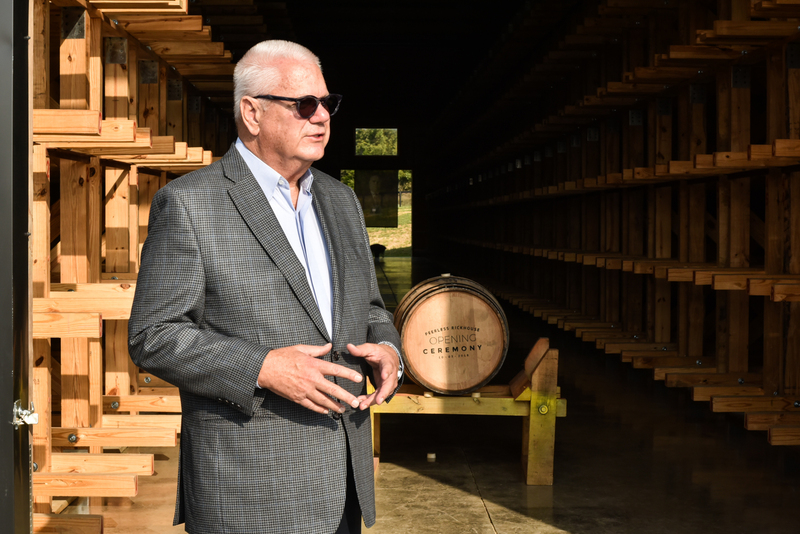 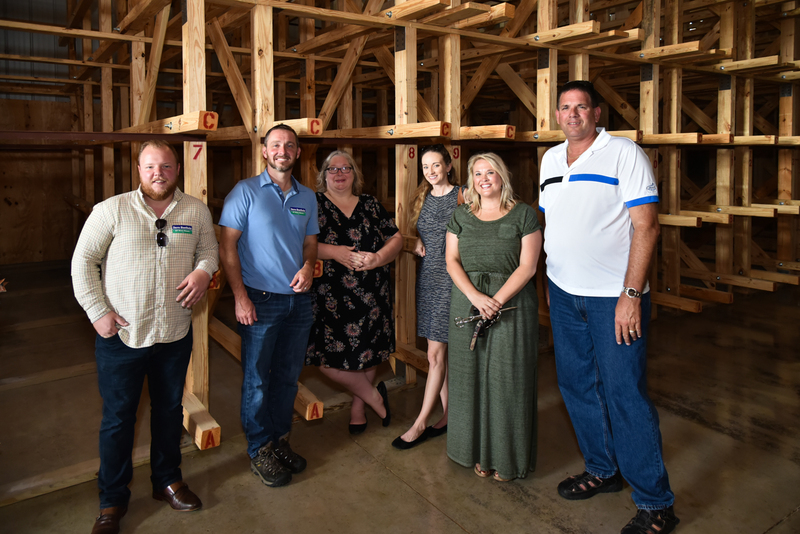 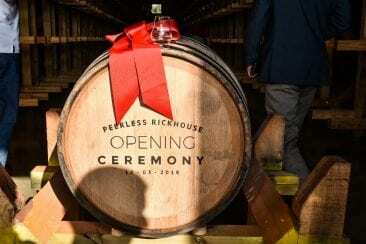 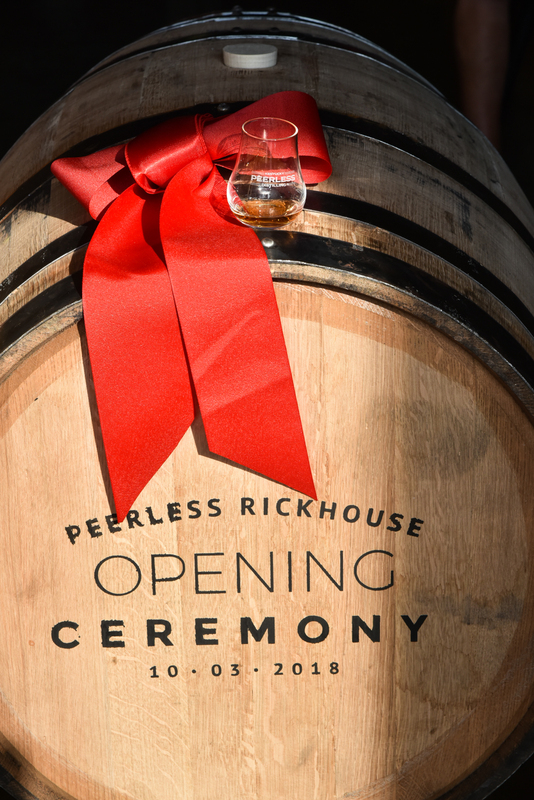 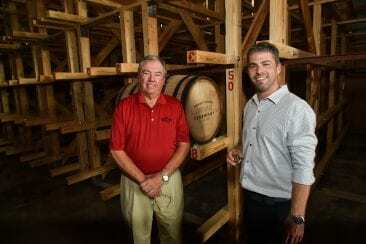 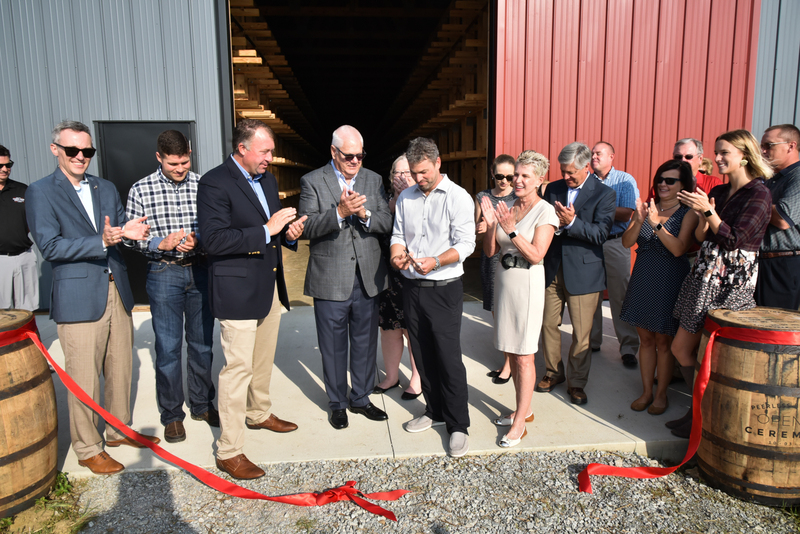 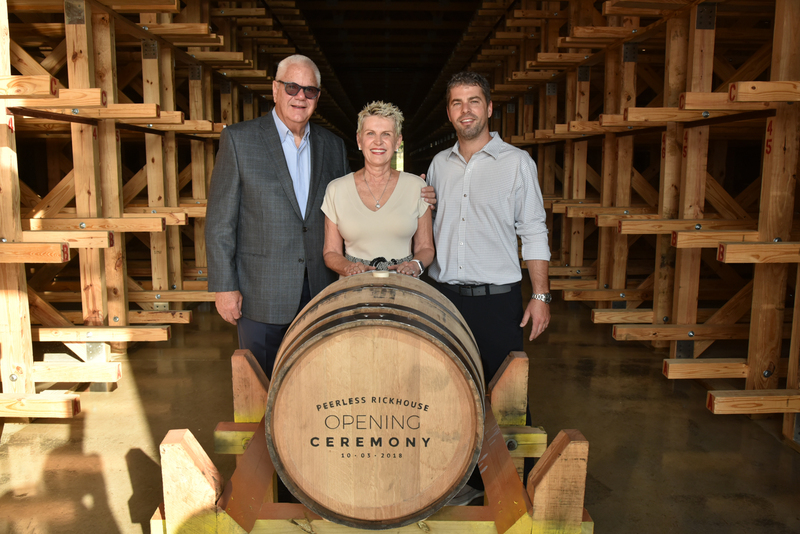 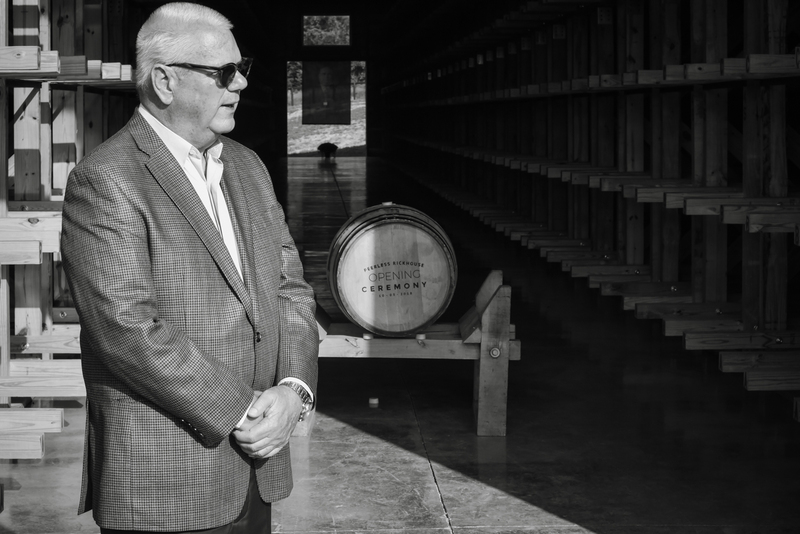 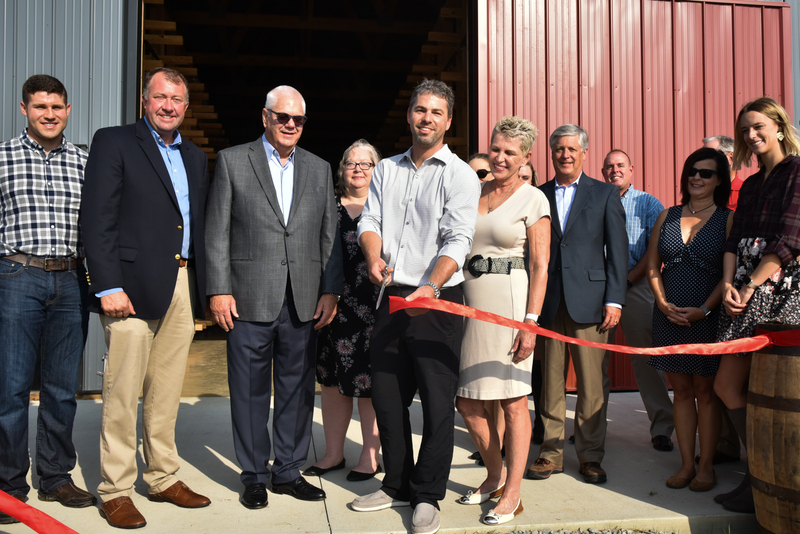 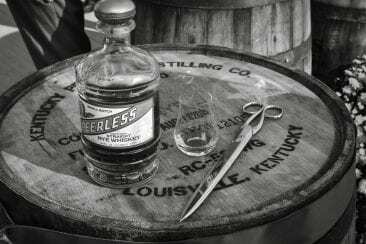 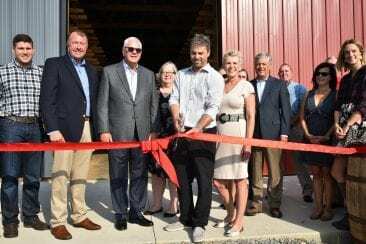 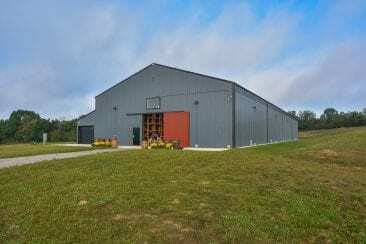 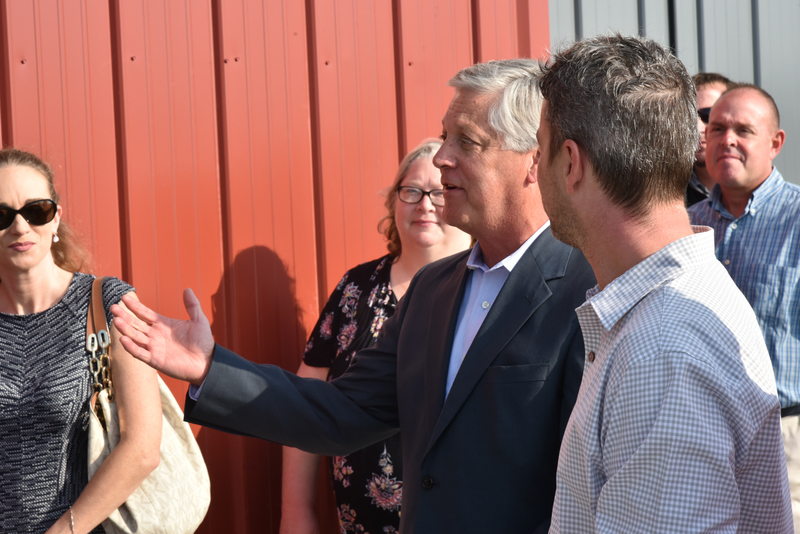 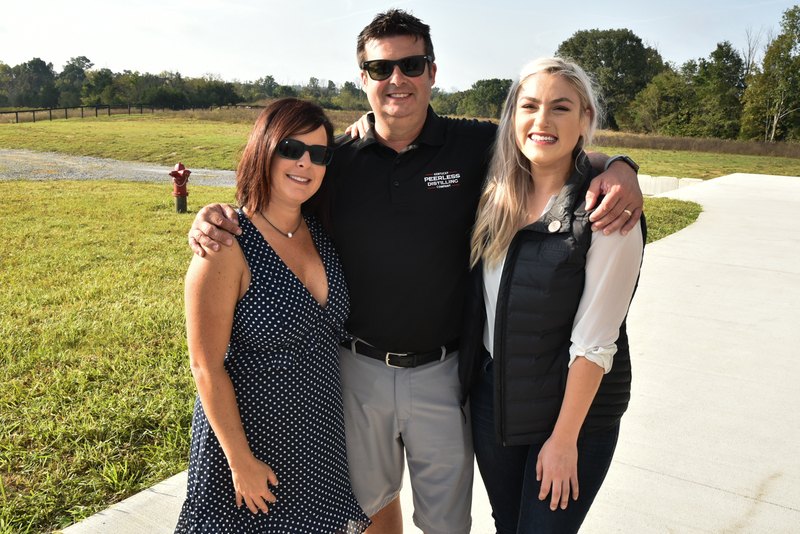 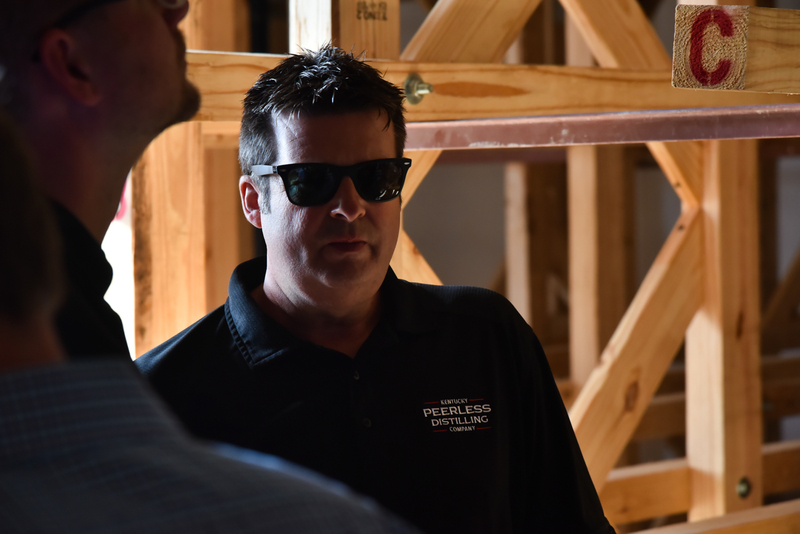 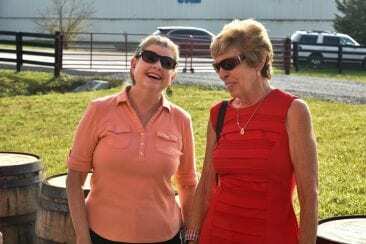 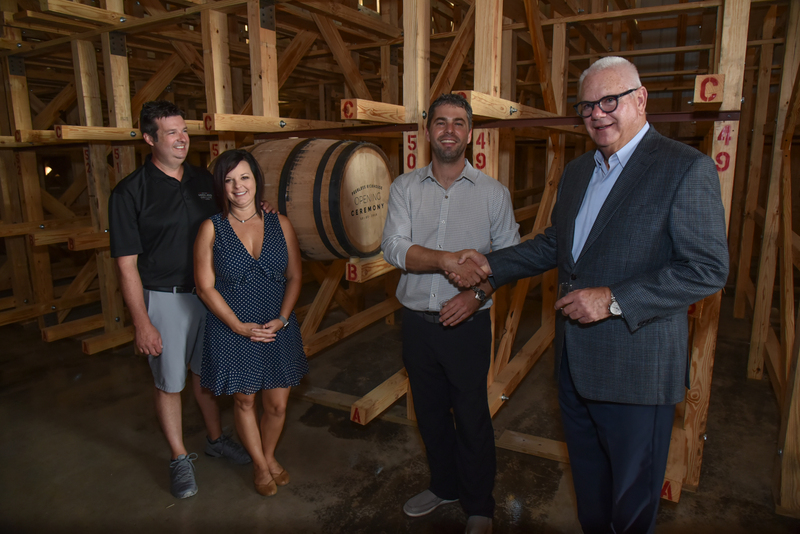 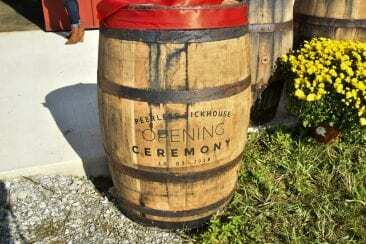 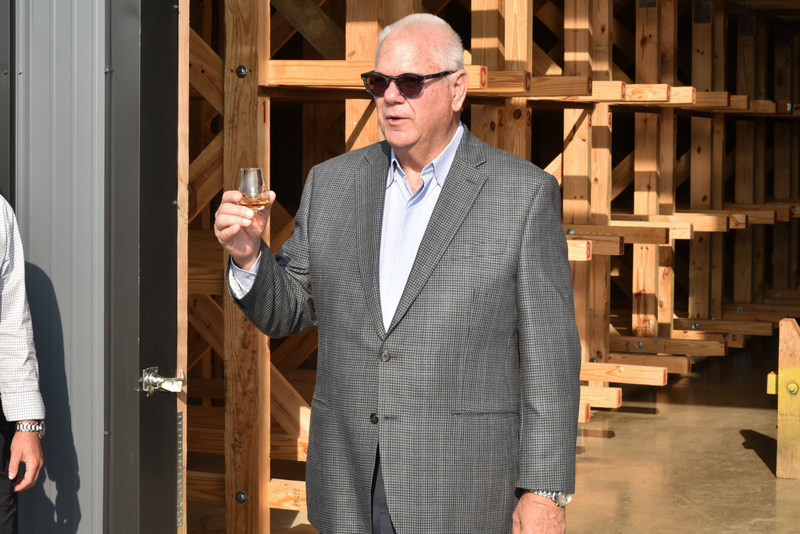 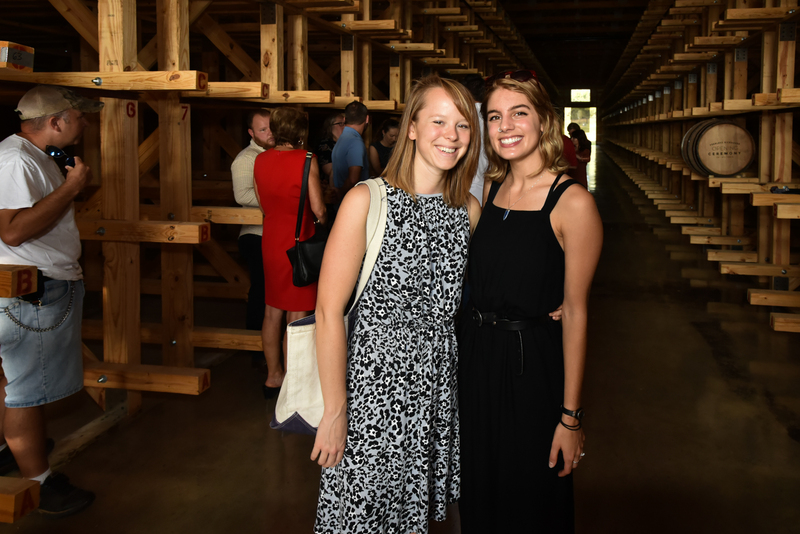 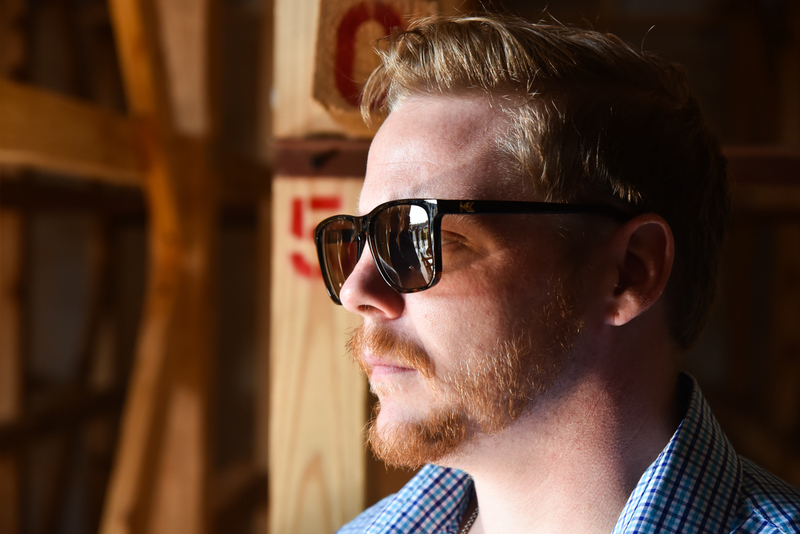 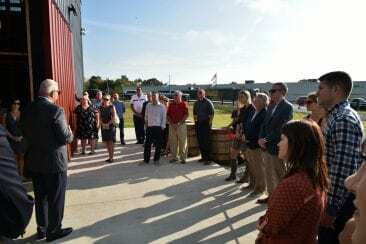 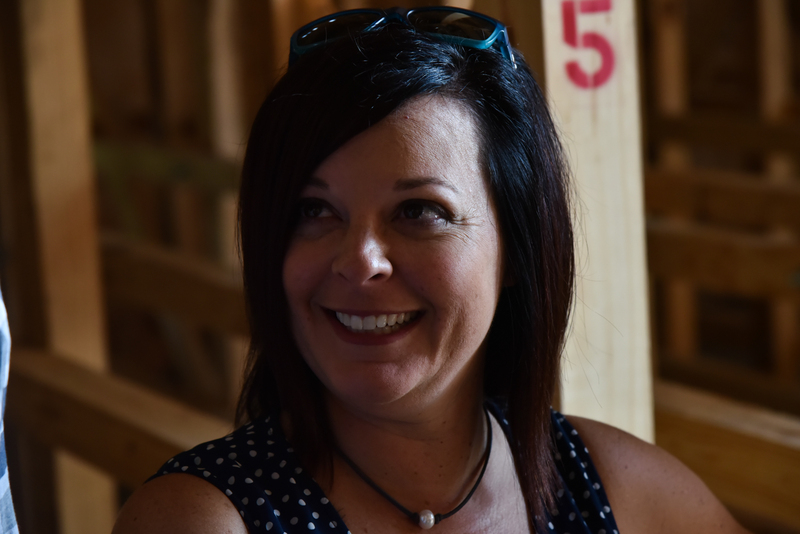 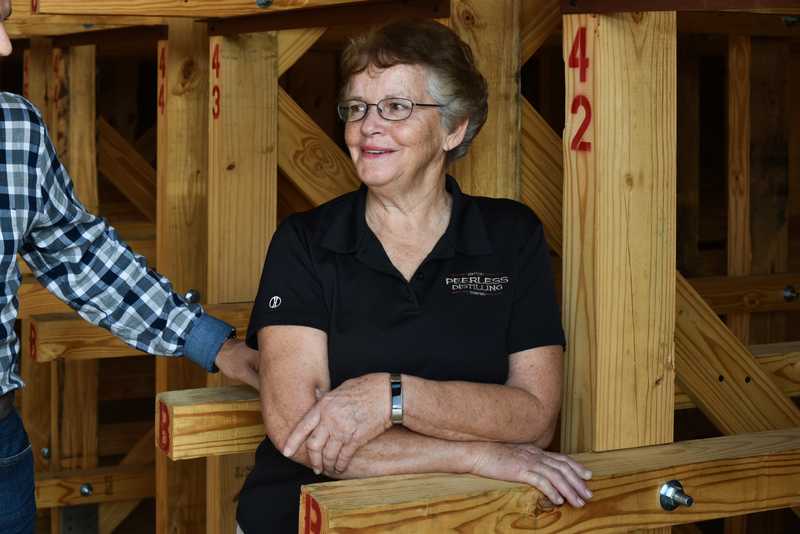 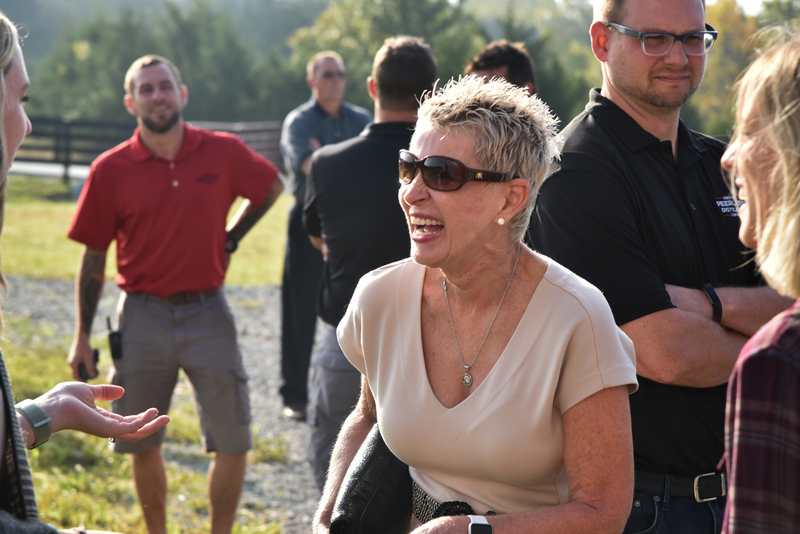 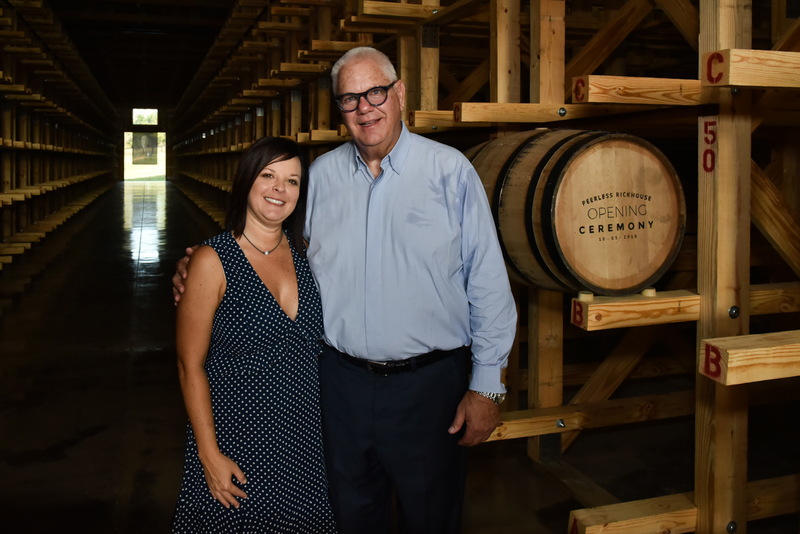 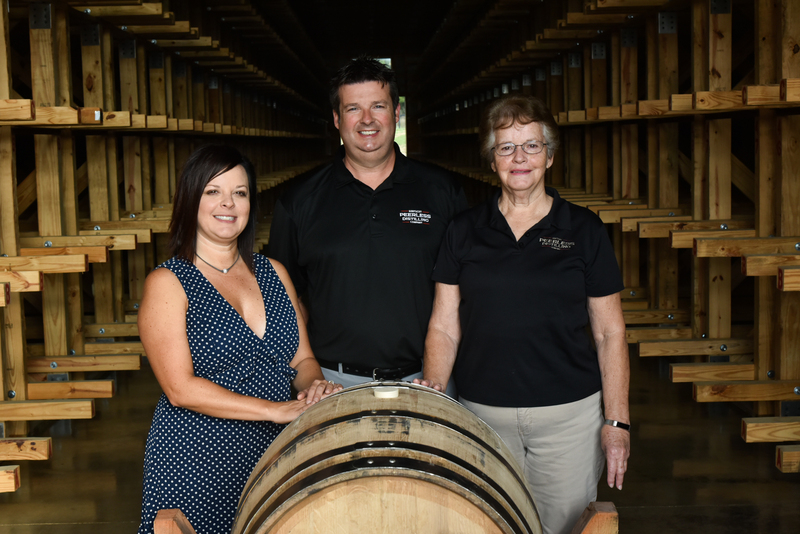 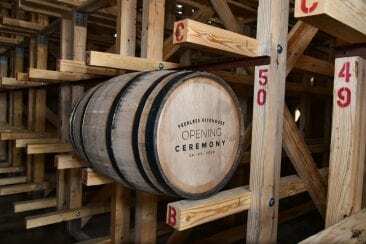 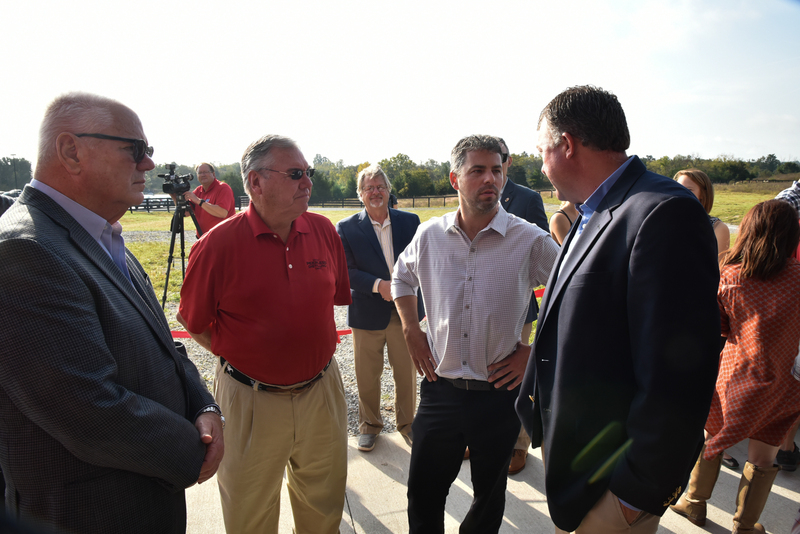 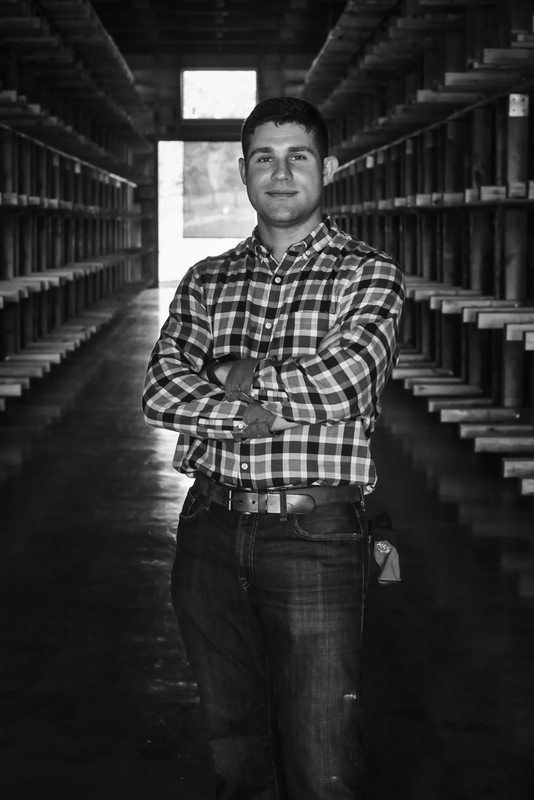 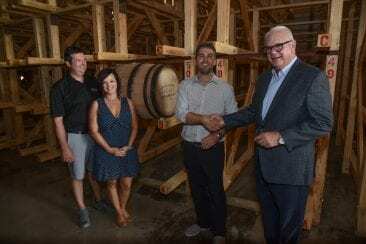 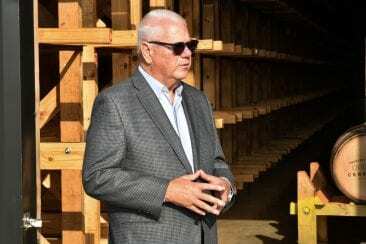 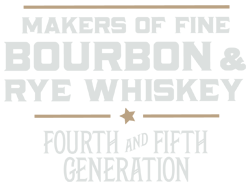 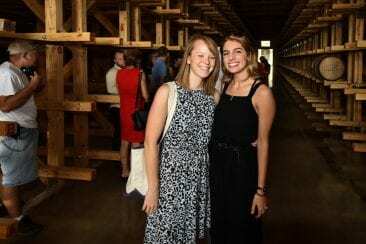 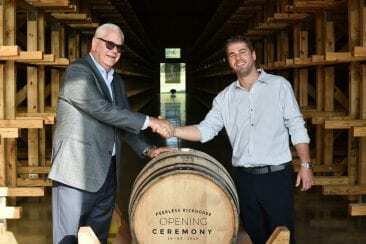 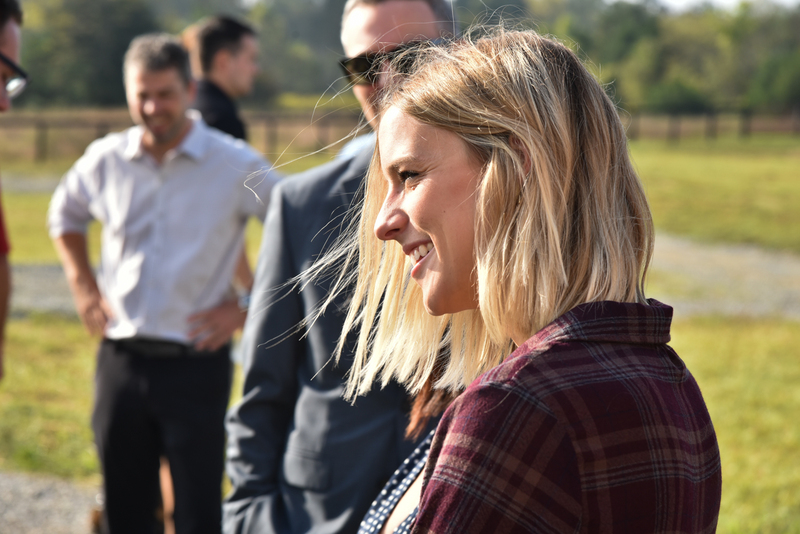 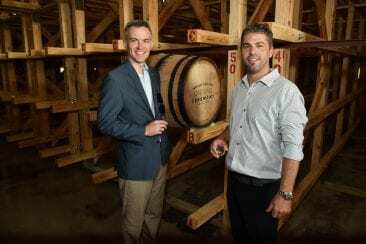 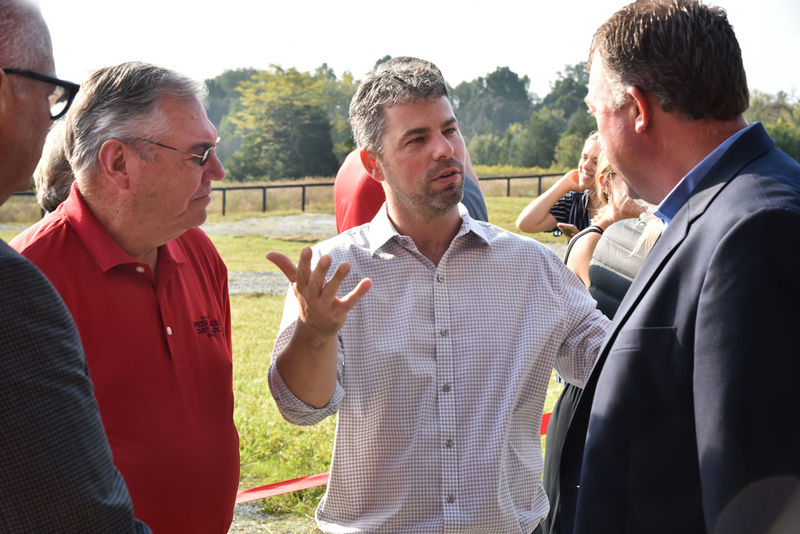 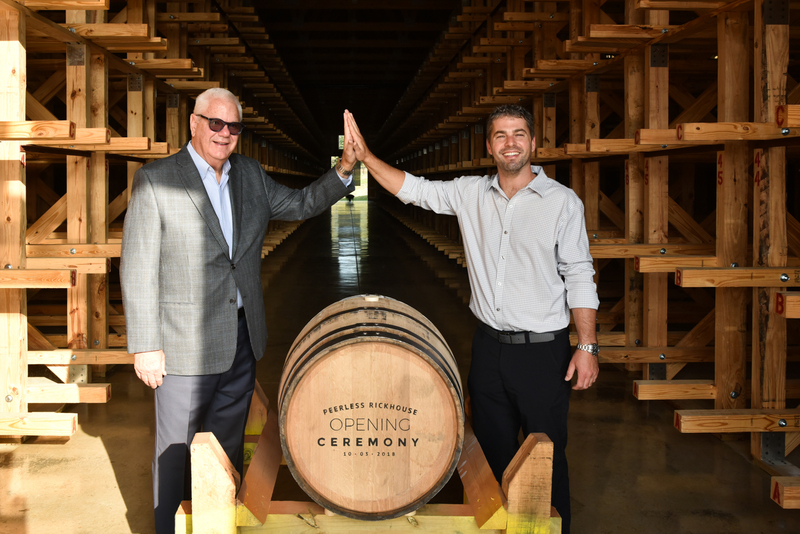 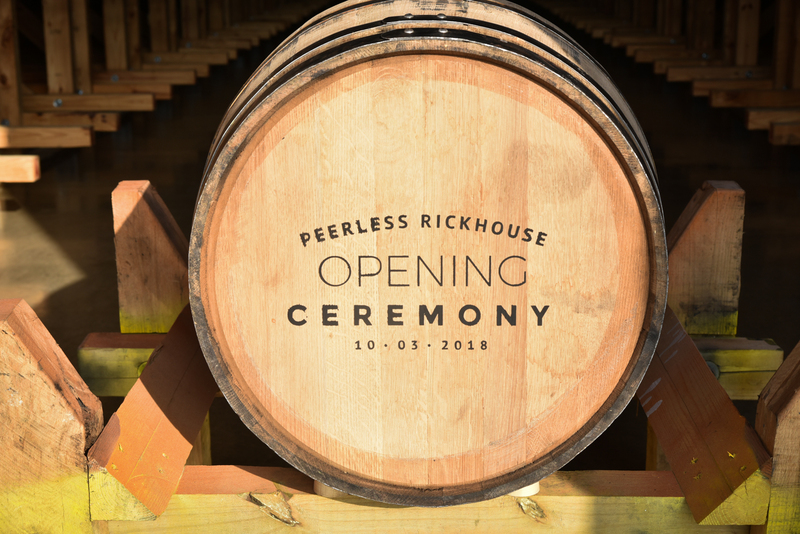 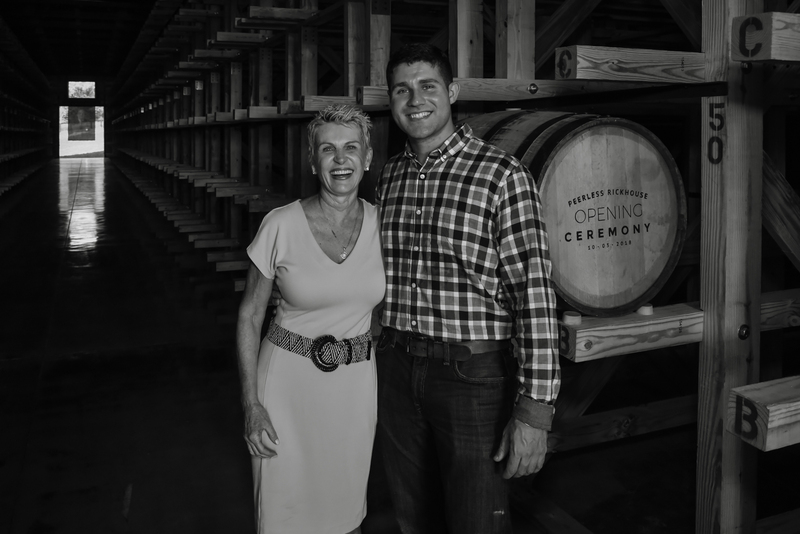 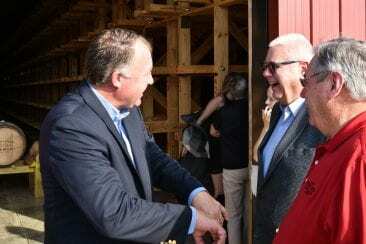 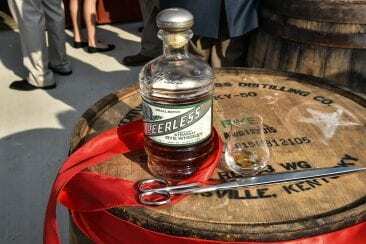 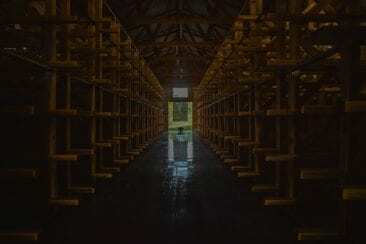 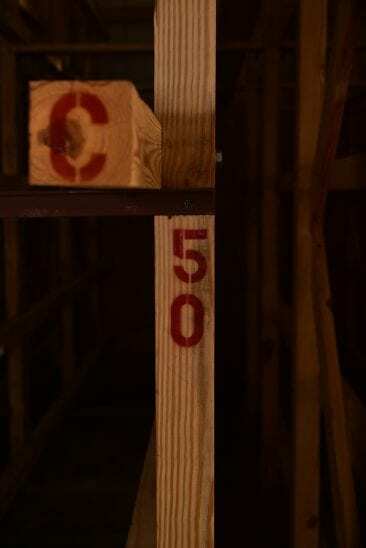 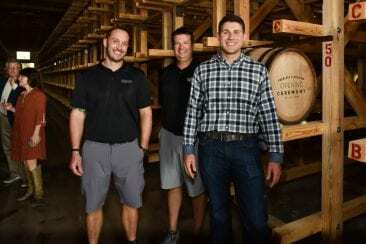 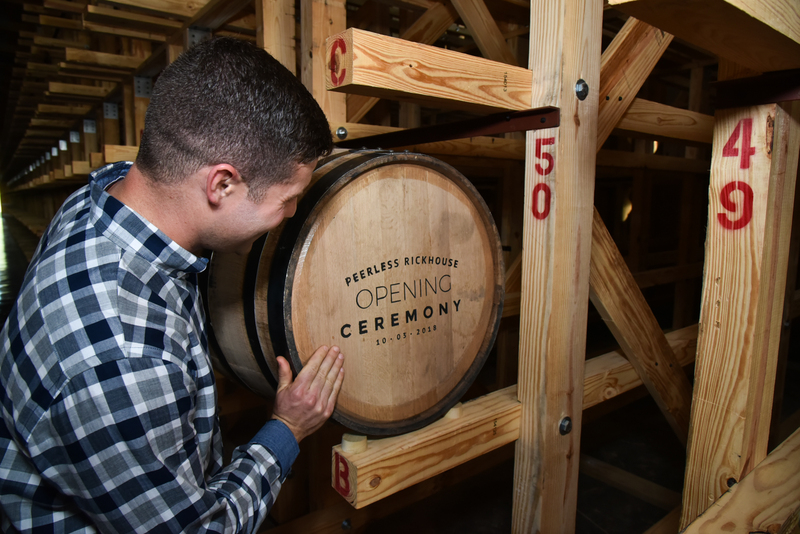 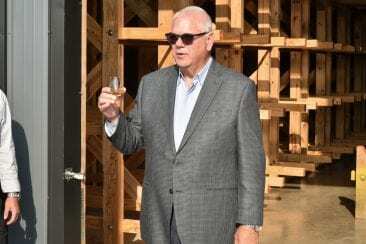 Henry County Rickhouse video - Peerless Distilling Co.
Peerless is excited to humbly celebrate the opening of the first barrel warehouse in Henry County. 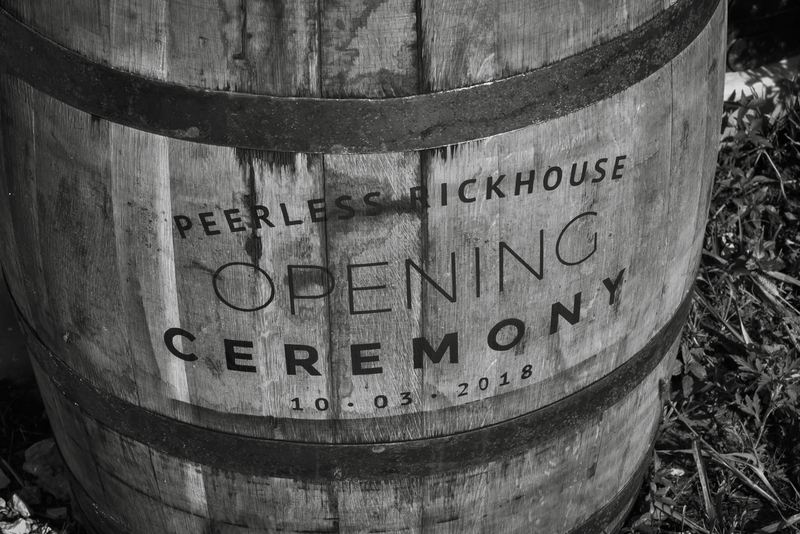 We’d like to express our gratitude to the remarkable Peerless team and patrons that continue to support each and every milestone. 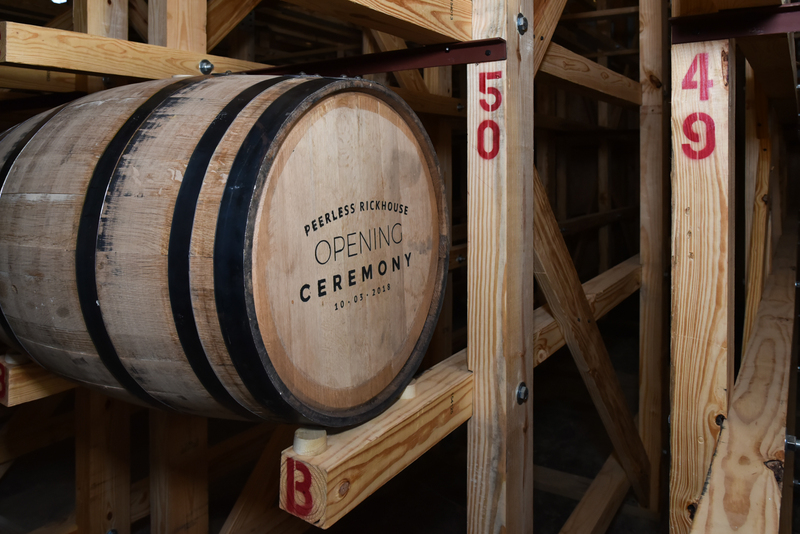 Though we have expanded barrel storage, we will continue to distill and bottle exclusively in Louisville’s Bourbon District.